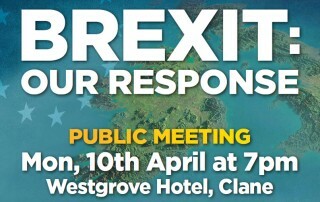 Public meeting in Clane on April 10 to discuss Brexit. 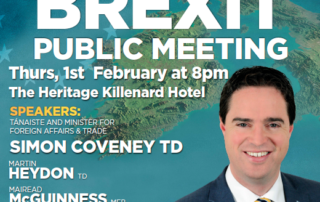 Speakers will include An Taoiseach Enda Kenny, Martin Heydon TD, Mairead McGuinness MEP, and agriculture, business and union leaders. 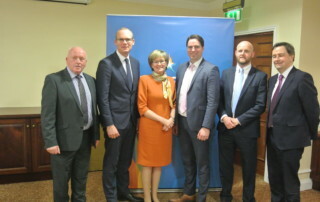 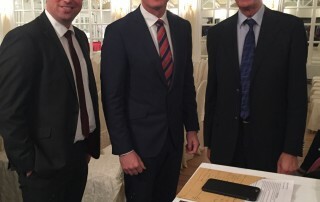 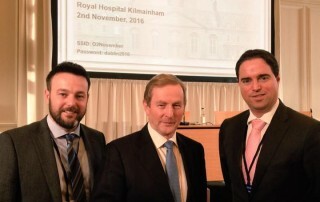 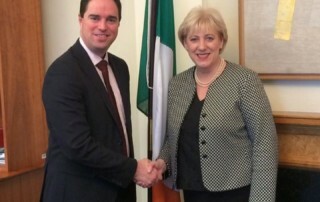 Fine Gael Kildare South Martin Heydon TD has said that the public meeting held on Monday evening to discuss what the future holds under Brexit highlighted both the challenges and opportunities facing Kildare businesses in the months and years ahead. 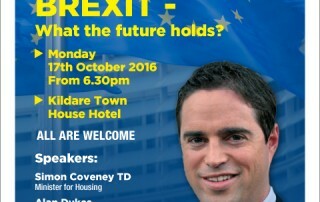 PUBLIC MEETING – BREXIT – What the future Holds?